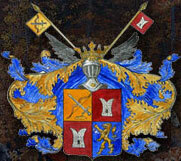 N.I.Yacheistova In the recesses of the soul and other stories. -M. "Geoinformmark", 2014. 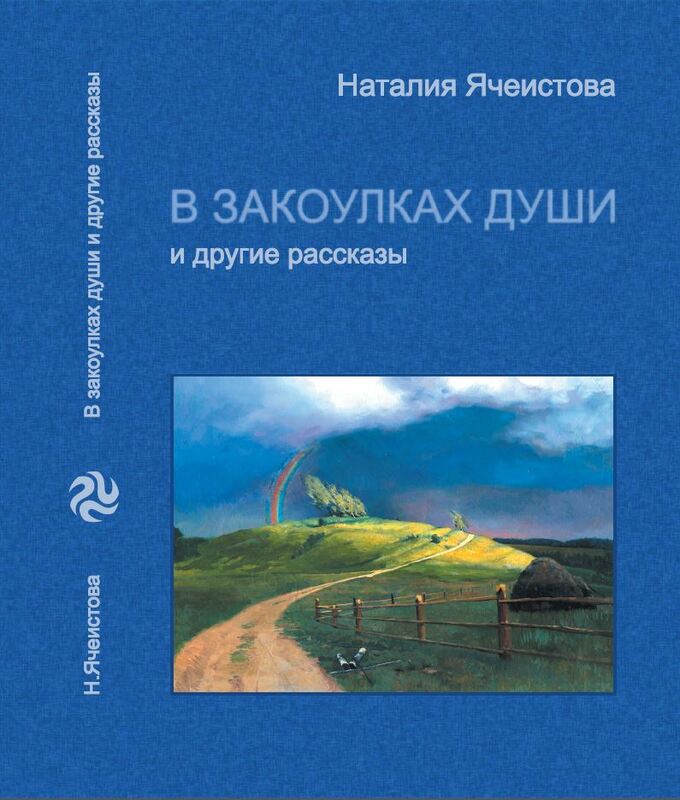 -303 c. ISBN 978-5-98877-057-2 On the cover book of the publication's painting "Rainbow" by artist Kozhin S.L.